On 11-04-2015 I imported my Blogger posts to WordPress. Several are basically copies of posts already on WordPress because I was maintaining both blogs at the same time. I’ve decided to focus on WordPress instead of Blogger. 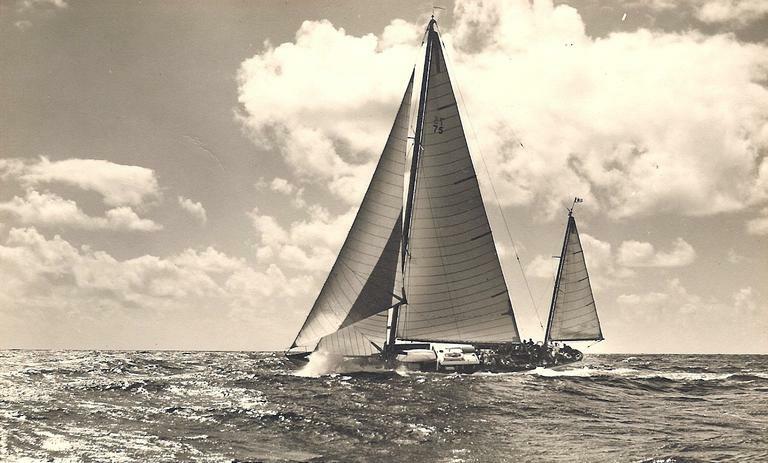 My website dedicated to sailboat "Mitena"
I’ve been doing some site work using WebFlow and I am liking it more as I go. Below is a link to the new “Windigo” website. 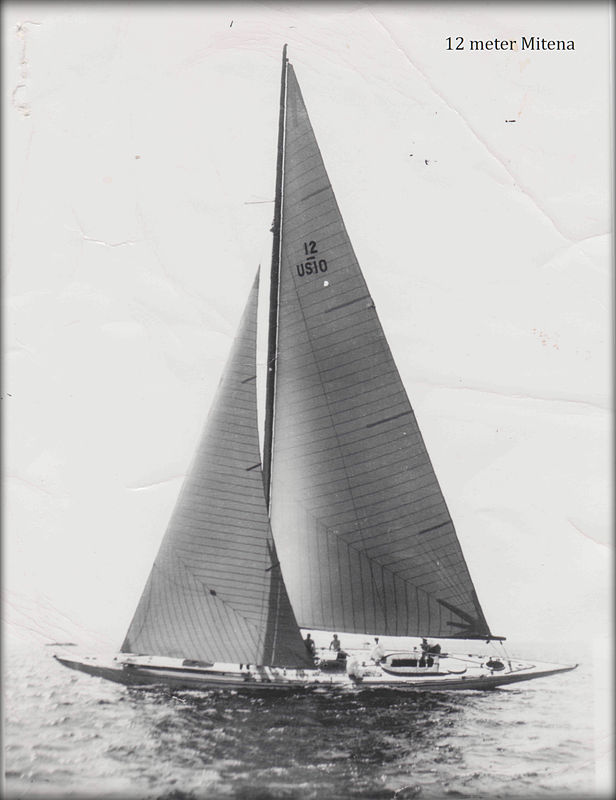 “Windigo” was a wonderful sailboat that my family was involved with back in the good old days.